The all-rounder is not being considered for the triangular T20I series, but will resume training with the rest of the squad. 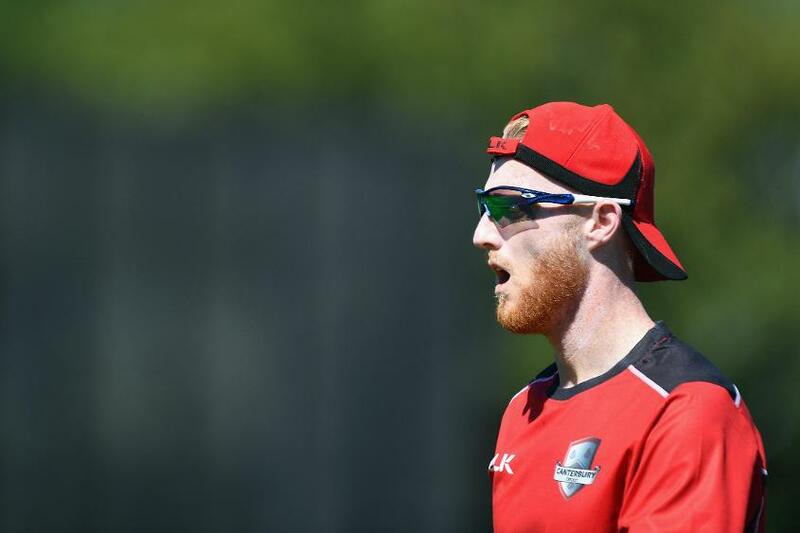 The England and Wales Cricket Board (ECB) have confirmed that Ben Stokes will join the England squad in New Zealand after he pleaded not guilty to charges of affray. The all-rounder is all set to link up with the squad in Hamilton on Friday (16 February) and will resume training with his England teammates soon after. However, he will not participate in the ongoing triangular Twenty20 International series. "Having entered his plea at Bristol Magistrates' Court today, Ben Stokes will now travel to New Zealand to join the England squad," the ECB said in a statement. "He departs tomorrow, Wednesday 14 February, and will arrive on Friday 16 February, ready to train with England teammates in Hamilton. “Any decision to include him in upcoming matches will be made by Head Coach Trevor Bayliss and the England management team. He is not currently being considered for the ongoing International T20 Tri-Series. "ECB fully respects his right to defend himself in court and any obligations he has within the legal process will always take precedence over England commitments. It has been confirmed that he will not be required to return to the UK for the first hearing at Bristol Crown Court on Monday 12 March." Stokes arrived at the Magistrates' Court in Bristol on Tuesday morning, and pleaded not-guilty to allegations of assault on the basis of self-defence. The case was referred up to Crown Court. Stokes is now free to resume his playing career with England. He has been named in England’s squad for the Tests and ODIs in New Zealand, starting with the ODI in Hamilton on 25 February.